Season 1 - Dean pulls Sam into hunting after dad goes missing and Jess dies. 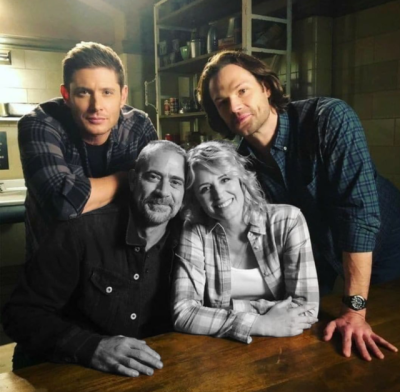 Season 2 - Dean might have to kill Sam. 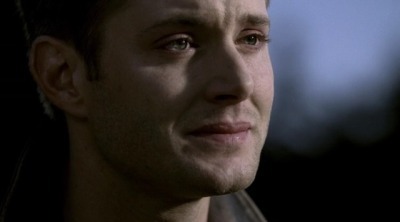 Sam dies and Dean sells his soul for Sam’s life so that they can continue hunting together. Season 3 - Sam tries to prevent Dean from going to hell. Season 4 - Dean tries to stop Sam from becoming a supernatural being. Season 5 - Sam and Dean are angel vessels. They work together to stop the apocalypse. Season 6 - Sam returns from the dead and pulls Dean back into hunting. Season 7 - Sam loses his grip on reality but with Dean’s help manages to regain control so that they can continue to hunt together. Season 8 - Dean returns from the dead and pulls Sam back into hunting. 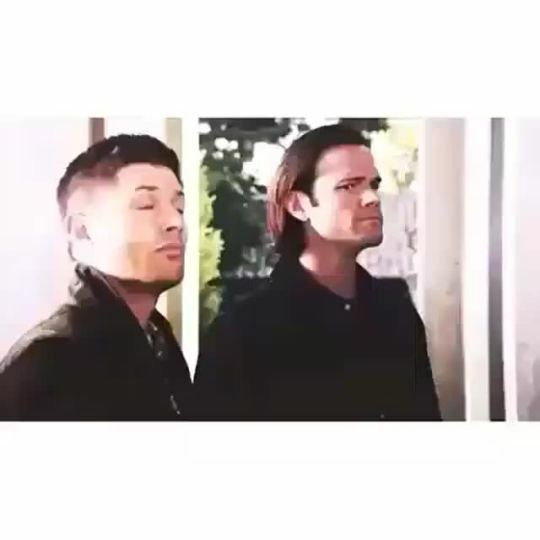 Season 9 - Dean tricks Sam into being an angel vessel so they can continue hunting together. Season 10 - Dean is fighting demonic possession and the MOC and Sam works on saving him so that they can continue hunting together. 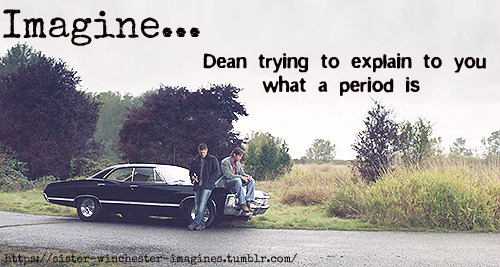 Dean must kill Sam. Season 12 - Mary’s back! The British Men of Letters! Infiltrating a secret organisation! Covert Ops! Solitary Confinement! Double cross! Mind control! Lucifer impregnantes a human! Season 13 - The Nephilim spawn of Satan! An alternate universe! Dopplegangers! Rescue Mom! Season 14 - Jack is coughing up blood! Jack is sick! Jack drives the f*cking Impala! Jack dies! Jack comes back without a soul! Castiel makes a deal! Sam hugs Dean! Jack kills AU archangel Michael! Jack accidentally kills a girl! Jack kills Mary! Jack is sad and confused! Jack is seeing Hallucifer! Jack is wreaking biblical havoc on the world! Jack in the box! Pop goes the Jack! Jack is angry! Tfw you’re bored so you scry a flight rising version of your fave. Fae dragons have natural prowess in magic and are excellent strategists. The flair and cuteness of their look reminds me of Rowena’s style. The line that launched a series. With Supernatural ending, I thought it might be fun to go back and look at how far the series has progressed over the past 15 years. 300+ episodes spanning one avoided apocalypse after another, the best I can say is the boys’ adventures have never been boring. And it all started here. Coming at this episode knowing who the characters will be 14 years in the future, it’s hard not to watch it without laughing (not to mention crying) just a little. Everyone looks so frickin’ young! It’s like watching an episode of TNG with Riker before the beard. It’s so weird you almost can’t believe such a time existed. And yet, both boys are clean shaven; Dean’s voice is higher-pitched, youthfully lacking that characteristic burr that will eventually explode overies from a thousand paces; and don’t get me started about Baby-faced Sam sans his signature, flowing moose-locks. I should preface all of this by saying I got into this series during college because I was a huge urban-fantasy nerd (time hasn’t changed much) and apparently watching AHS is enough for Netflix’s recommendation algorithm. I stayed because this episode in particular covered one of my favorite urban legends (the lady in white) in a spectacularly creepy way. Cue a week long binge of the first five seasons in preparation for season six. I still maintain Kripke’s apocalypse arc is one of the tightest written television stories I’ve had the pleasure to watch. But this review series is about each episodes specifically. Being a pilot, episode one does what it intends to do. It’s sets up the backstory, outlines the characters, and sets them on their intended path. Re-watching it, it’s easy to see the whole is generally greater than the sum of its parts. Some elements, like Sam’s relationship to Jessica, probably could have used more focus. It’s hard to mourn a character you barely have five minutes to know. Yet, the impact of of her death has been felt even as far as season 12. At the same time, an element I miss is how the case itself takes center stage. It’s the one thing I find missing in later seasons, the variety of urban legends covered. By that I mean by the time Sam & Dean have shut-down Lucifer, Leviathans, and the Darkness, a ghost is just a ghost. The challenge is in the state their body is in by the time the boys roll into town. At least in the early season, time was put in to describe the legend and each legend was unique. 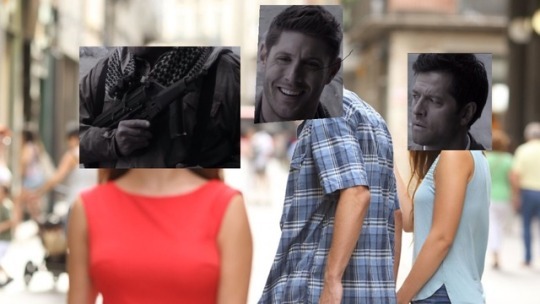 How must Cas feel right now. He sold his freedom he made deal with the empty to save Jack. 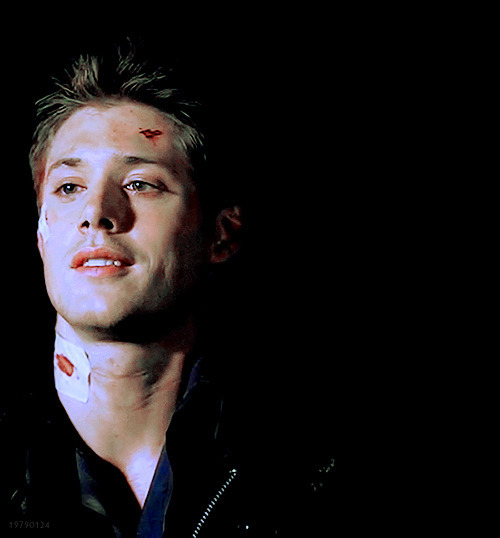 And now Dean wants to kill him. To Cas Jack is like a son. Cas died to save Jack even before he was born. And now Cas has to see Jack go dark and to look at Dean wanting to kill his family his son. 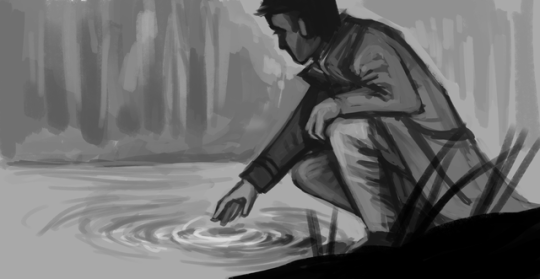 And against all odds he is still trying to save Jack to make things better to fix it because he loves Jack. Cas remembers his deal with the empty. Does Jack remember it? Does Jack remember that Cas made the deal so save him? Or does Jack have no memory of it and it’s been erased when he came back. This week we watched the PENULTIMATE episode of Supernatural, Season 14. And then we talked about Star Wars a lot.